The module LSI3 identifies the elements of the lumped parameter model of woofers, micro‐speakers, headphones, tweeters, shakers, mini‐loudspeakers and other electro‐dynamical transducers. It allows to measure transducers mounted in an enclosure or in free air. The transducer is operated under normal working conditions and excited with a broadband noise signal. Starting in the small signal domain the amplitude is gradually increased up to limits admissible for the particular transducer. 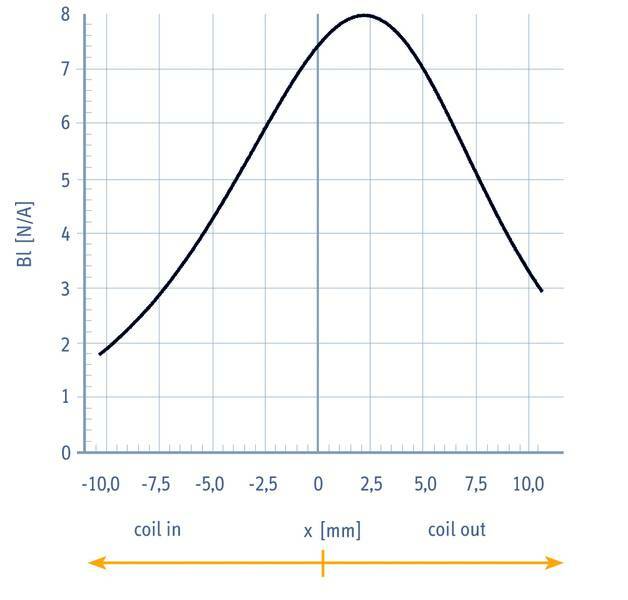 The maximal amplitude is determined automatically using the identified transducer parameters and general protection parameters describing the thermal and mechanical load. The identification of the model parameters is performed in real time using an adaptive system. It is based on the estimation of the back EMF from the voltage U(t) and current signal I(t) measured at the electrical terminals. 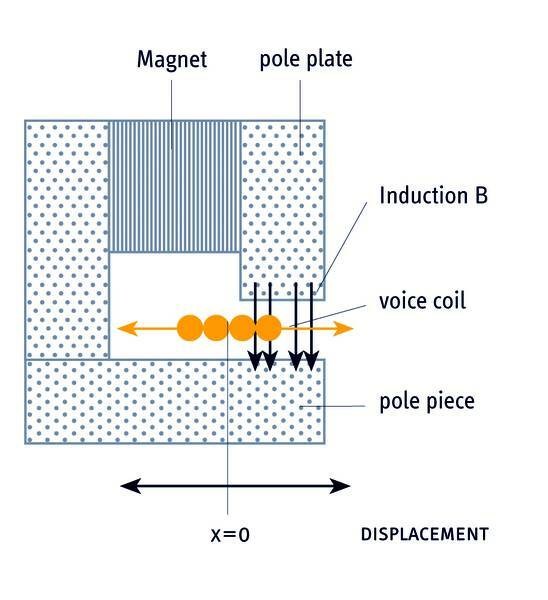 The identified model allows locating the sources of the nonlinear distortion and their contribution to the radiated sound. The dynamic generation of a DC‐part in the displacement, amplitude compression and other nonlinear effects can be investigated in detail. The LSI3 Woofer allows to measure woofers and other electro-dynamical transducers operated in free-air or coupled with an additional mechanical or acoustical resonator (vented enclosure, horn, panel) giving a total mechanical-acoustical system of 2nd or 4th-order. There are three working modes: Free air, sealed enclosure and vented enclosure. This module is dedicated for micro-speakers, tweeters, and horn compression drivers and which may be modeled by a 2nd-order mechanical system with a resonance fre-quency between 400 Hz and 1.5 kHz. 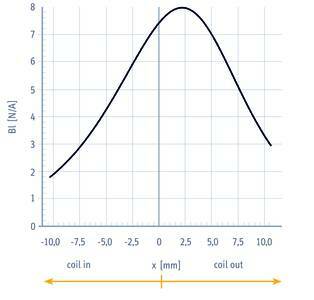 Know-How Poster: "Loudspeaker Nonlinearities. 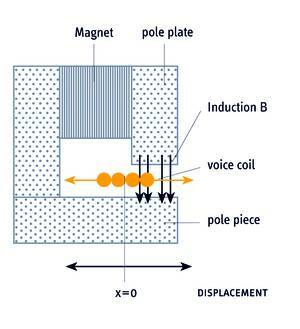 Causes, Parameters, Symptoms"
Application Note AN1: "Optimal Voice Coil Rest Position"
Application Note AN2: "Separating Spider and Surround"
Application Note AN3: "Adjusting the mechanical suspension"
Application Note AN5: "Displacement Limits due to Driver Nonlinearities"
Application Note AN21: "Reduce distortion by shifting voice coil"
Application Note AN24: "Measuring Telecommunication Drivers"